Domain name is your address on the internet. Domain name registration is one of the most crucial steps in building an online identity, as a registered domain becomes a legal entity. A domain name creates that trust and edge. Duxte provides fast domain name registration and affordable professional website hosting solutions in Tanzania. Domain names are considered very vital for any website, as it is the web address that others will use to track your website. Sometimes people tend to overlook the process of selecting an appropriate name, as they are more focused on the way their websites are designed and hosted. If the website is meant for a business/commercial purpose the name should only be selected after a cautious evaluation. So Looking for a competitive edge? It should be simple and easy to spell and memorize. Grow your business without ruining your budget. Duxte is a trusted name for domain registration services in Tanzania. We offer the best prices and round the clock customer support to all our clients. We are accredited with the Government of Tanzania and we also offer our clients add on services along with domain registration fee. Our customer care help desk is always available to assist you and maintain your websites after registration as well. 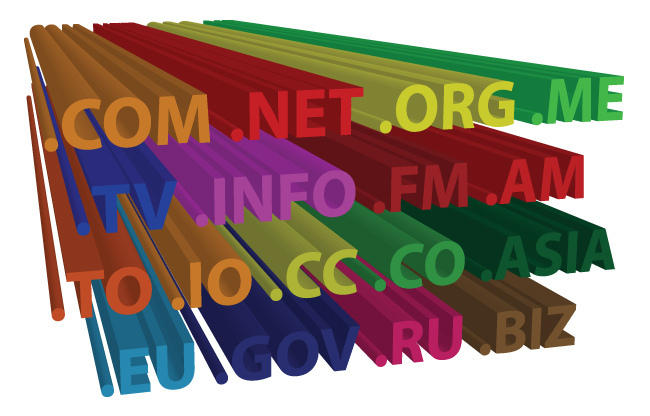 At Duxte we offer top level domain registration that includes .net, .com, .org, .biz, .info. This also includes country specific code, for example, .co.tz, or.tz, .ac.tz, .go.tz, .tv.tz, .hotel.tz, .sc.tz and more for Tanzania. The above benefits and tips will surely help you in registering a great domain name, which will eventually lead to building a great online presence. So for all these services and many more, just dial Duxte for optimal satisfaction and quick services. The price for domain name registration is 25,000 TZS per annum.